Looking for wave runners in Cancun and Riviera Maya? 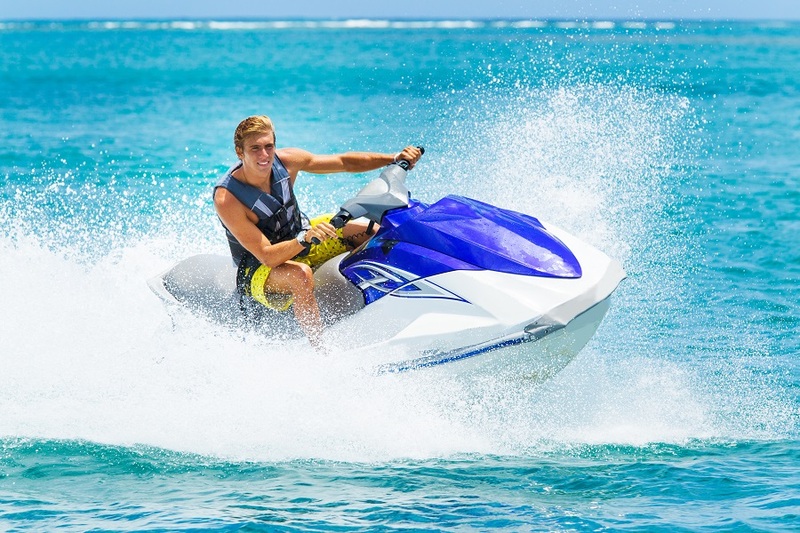 This thrilling tour takes you to zoon through the Caribbean sea at incredible speeds. During the adventure you will feel the refreshing breeze and the water splashes on your skin while having fun as never before. A memorable experience you can only live at Maroma Adventures!